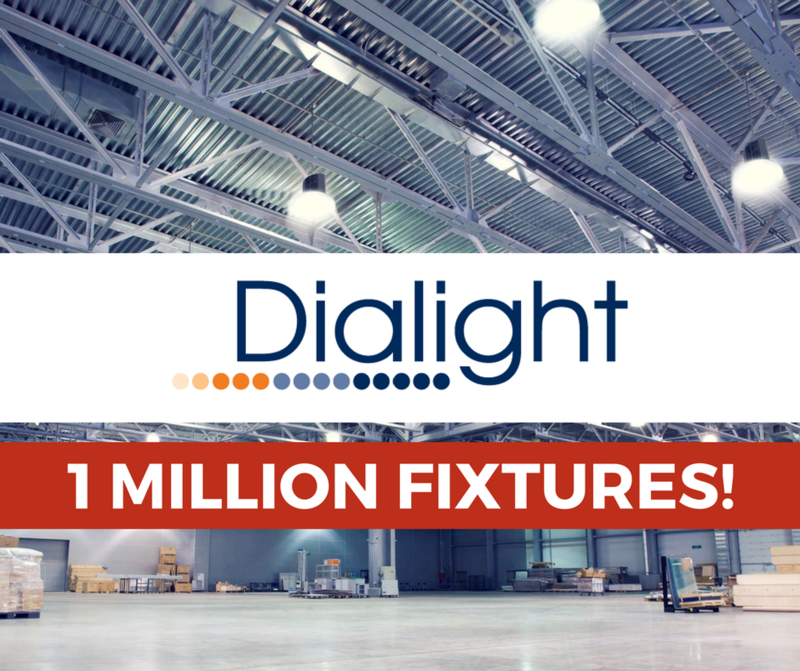 Dialight has been a pioneer in the world of industrial LED lighting, always setting benchmarks in terms of design and execution for competitors to follow. Being the global leader in instilling sustainability, safety and operation efficiency through long-lasting LED technology. Dialight’s technology is exceptional at bringing down energy costs and reducing the environmental impact for its customers. A Win at PNC Park! 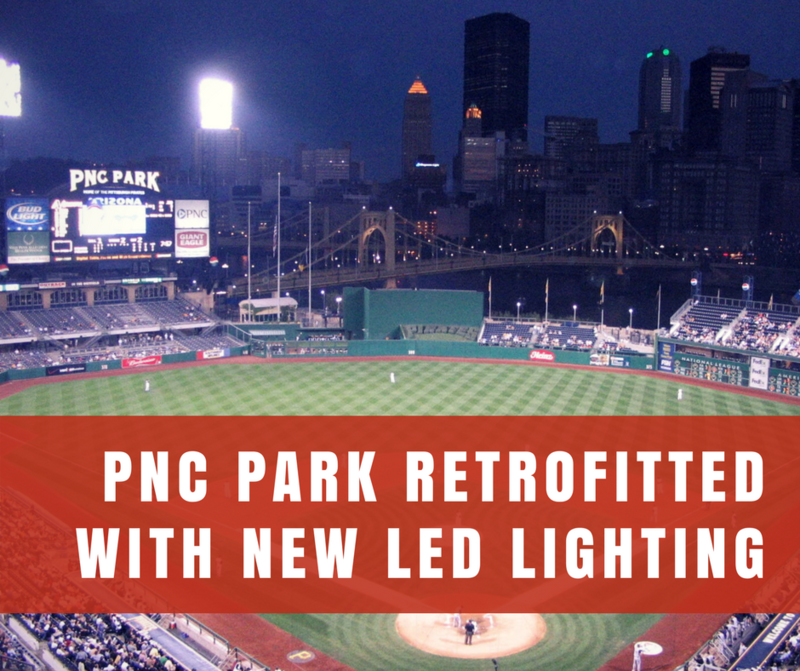 PNC Park, home of the Pittsburgh Pirates has gotten an upgrade in order to cope with the longstanding high operational costs as well as improve viewing experience for spectators. LED Area Lights are one of the simplest yet most vital part of any industry. In addition to being full of beneficial features, LED lights should be reliable and be able to withstand the ever-changing conditions in a factory. 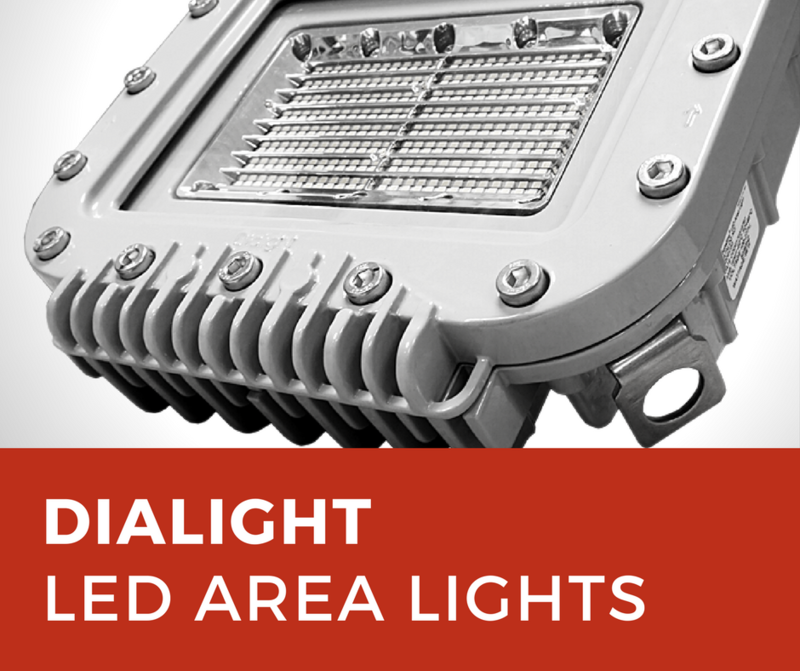 Dialight LED Area Lights have been built to meet stringent industrial conditions and provide all around performance, at all times. As the widespread use of electricity began in Europe and America, one particular became quite apparent: long-distance transmission. Thomas Edison was an advocate of DC power, but his passion was overtaken by AC power’s ability to “step-up and step-down”. 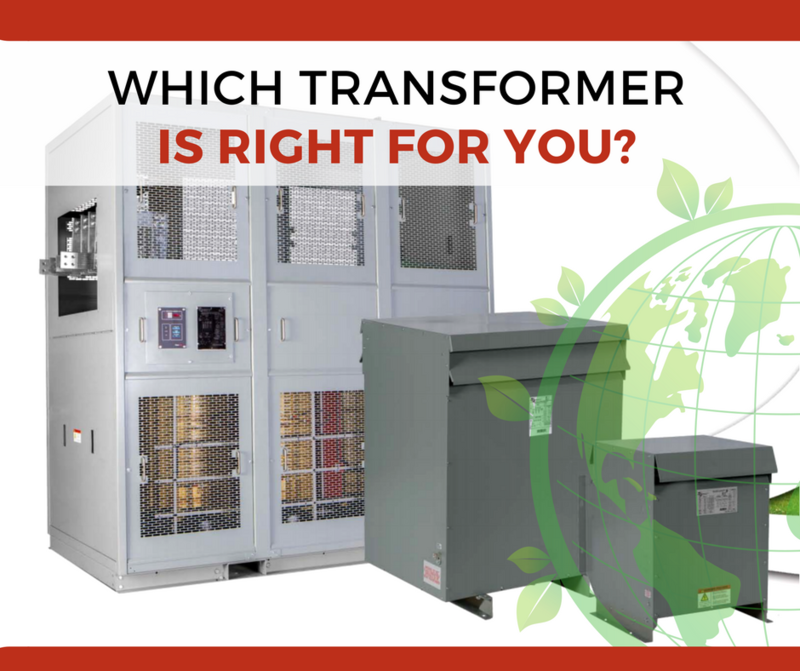 Transformers played an instrumental role in popularizing electricity, as it allowed long-distance transmission, eliminating the need for setting up power plants at all localities. The generation of electricity is one of the major drivers of Global Warming. 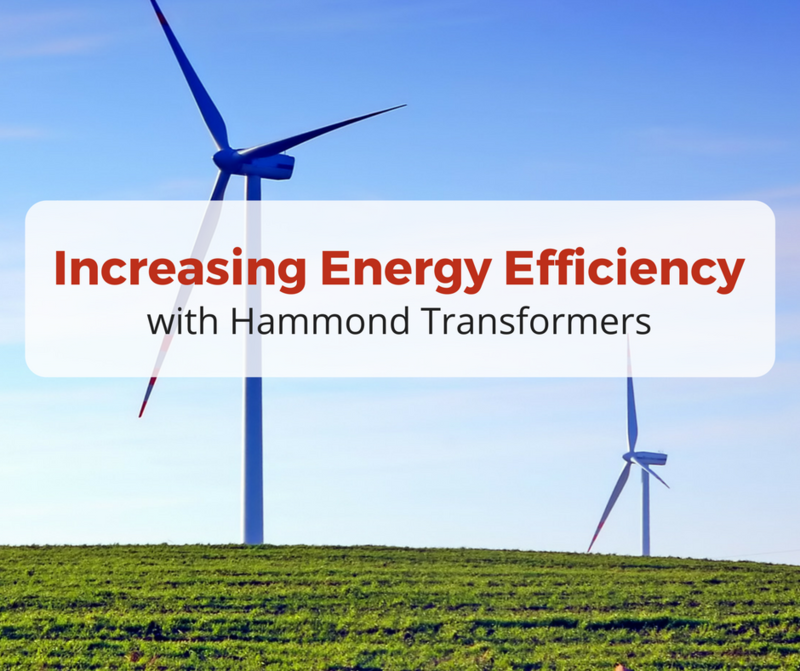 The demand for more Mega-Watts is rising every year, and the only way left to tackle the associated carbon and greenhouse emissions is through highly efficient devices. 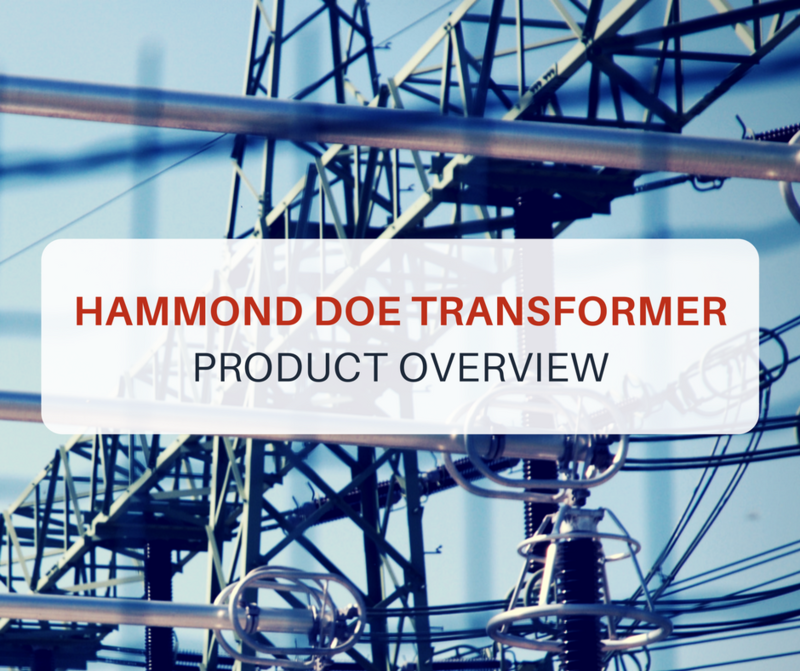 Since January 1st, 2016 the US Department of Energy has enforced a fresh set of guidelines for Power Transformers with respect to their energy efficiency with the prime goal of reducing their carbon footprint. Greenhouse gases have wrecked the environment in more than one ways while inefficient appliances especially those linked with power have only made the conditions worse. 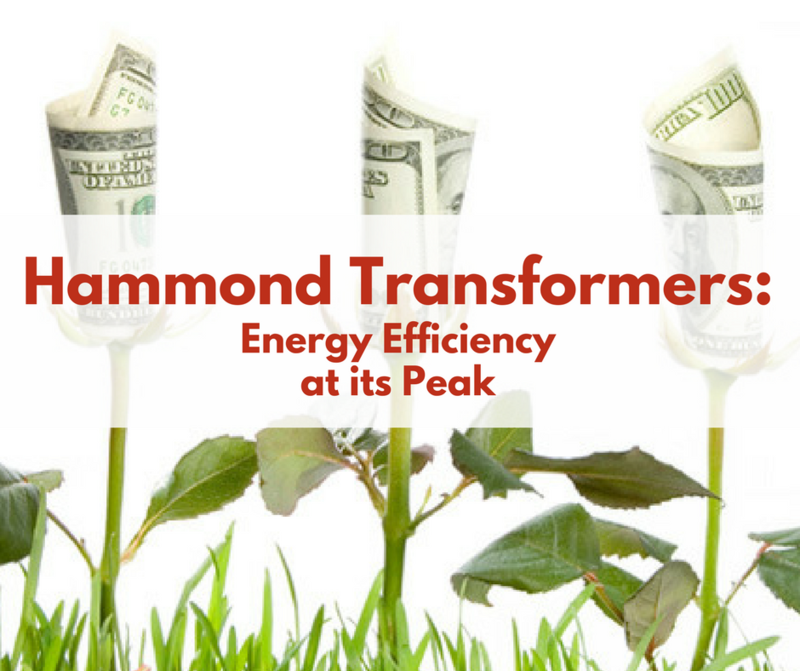 How Can Hammond Transformers Save You Energy Costs? 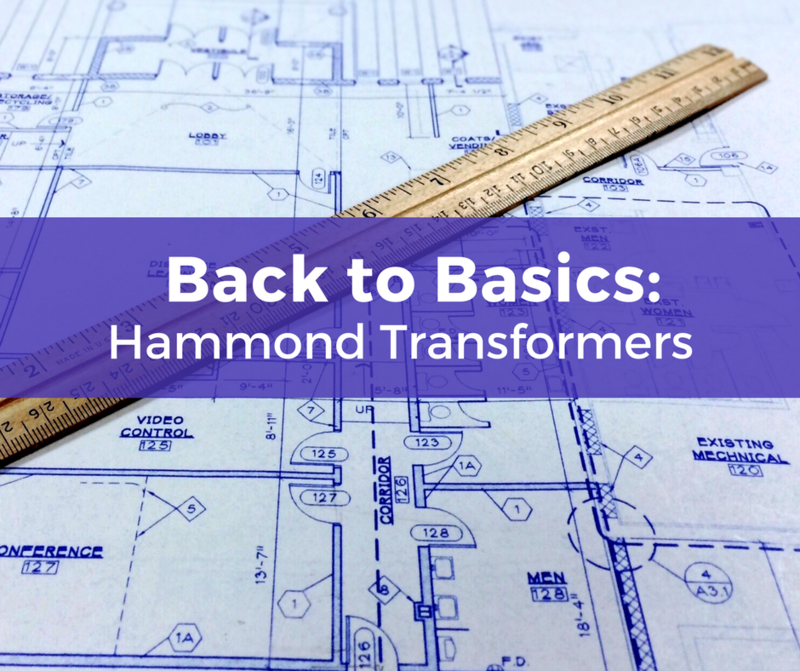 For almost a century, Hammond Power Solutions have been leading the world in the field of magnetic transformer design and fabrication, offering products that are highly efficient, safe, and comply with the highest of industrial standards. 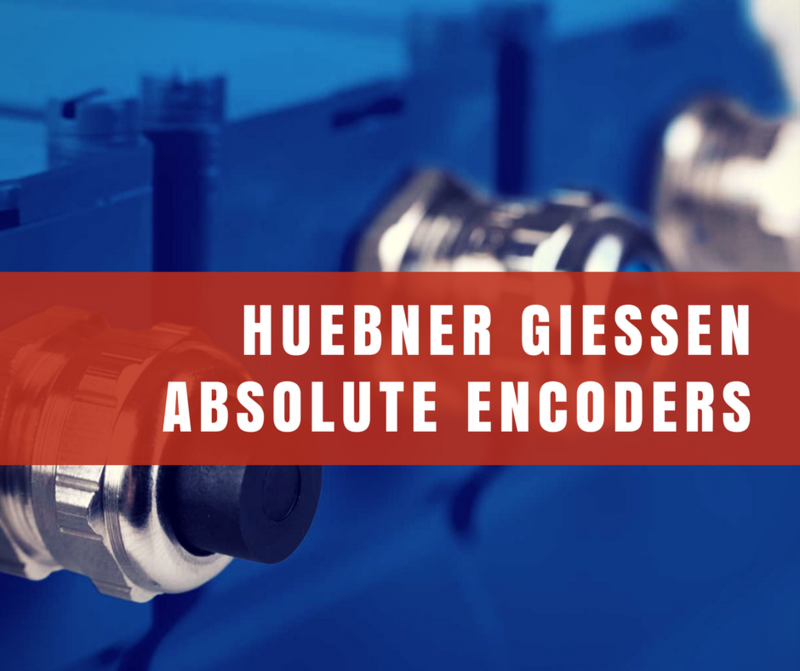 In recent years, there has been has a heavy focus on strict energy efficiency standards for transformers in North America. The motivator behind these standards has been minimization of power losses and to address current environmental concerns. LED Lighting systems are known for their great energy savings but also for their larger upfront cost. Just taking into account Energy Savings, the payback period for LED Lighting could be less than two years. However, taking into consideration productivity, profits from efficiency, and low maintenance costs, the payback period for LEDs can really be a few short months.